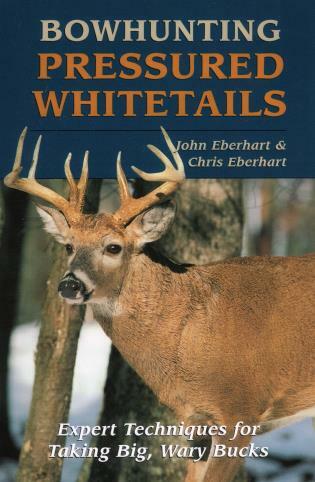 Picking up where ordinary deer hunting manuals leave off, Bowhunting Pressured Whitetails covers in detail everything the hunter needs to know to take mature bucks in areas where hunting pressure has increased deer's wariness and ability to evade hunters. Learn how to use an ambush sling for increased shot opportunities, and the value of fitness for serious hunting. Aimed specifically at bowhunters in pressured areas, this manual nevertheless contains a wealth of information useful to hunters everywhere.